Here is a story that will inspire you as a parent. It is true what they say, "Happiness, love and kindness is homemade." November 2016, Manila, Philippines – The values formation of a child begins at home. Home is where he learns what it means to be kind, to do good and to feel loved even when others show otherwise. When he steps out into the streets, a parent trusts that he will be the bigger person in situations that will test what he learned from home. result, Efren overcame childhood challenges and grew up with a heart for others. Efren lived in a community that had street gangs, and as a kid, he would often choose to fight back.There were also moments when he’d be uninterested in doing his school work because he’d get so immersed in the gang culture. Seeing that Efren was starting to turn into a problem child out in the streets, his Mom taught him to fight poverty and gangs with education and books instead. At 16, Efren and his friends started youth group Dynamic Teen Company, which eventually pioneered the pushcart classroom—bringing the school set-up to where the kids are to keep them away from street gangs. “What happens at home matters the most because this is the first training ground of kids. 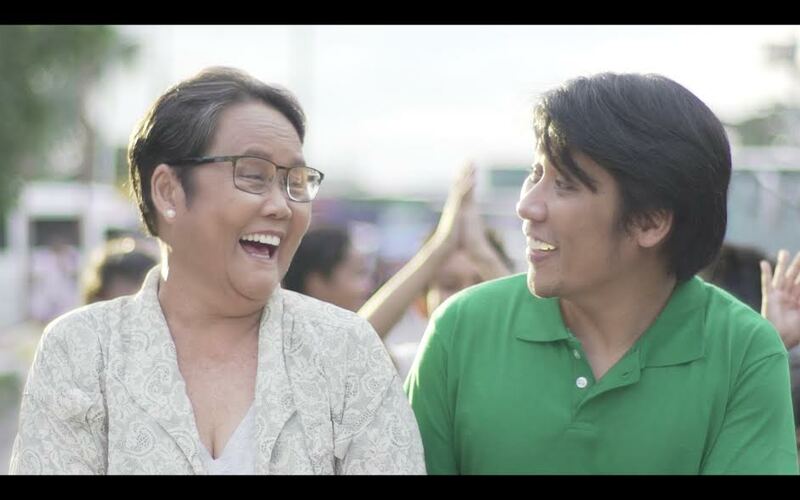 Efren and his mom show how potentially challenging situations can be turned into inspiring stories. Efren is a hero because he thinks of others and gives back—values that any child can aspire to embody. 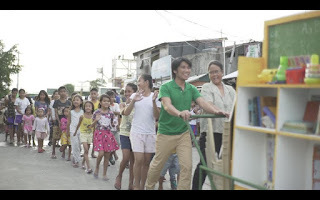 Tang Philippines is proud to share the story of Efren and the critical role his mom played. Parents are indeed role-models and teachers, and heroes like Efren are homemade,” says Doroty Arroyo, Category Marketing Manager for Tang Philippines.